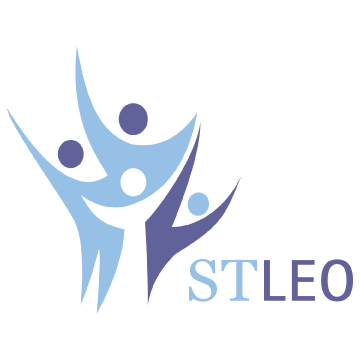 St. Leonard's Youth and Family Services : STLEO – Need help? Home / Contact Us / Need help? Shelter listings for Metro Vancouver | www.gvss.ca | Shelters are 24 hours, 3 meals unless otherwise specified.